RadioPublic is a mobile listening platform for on-demand radio and podcasts founded by PRX. RadioPublic creates a new listening experience, featuring content discovery, exclusive offers, and improved fan engagement. As a Public Benefit Corporation, RadioPublic shares public media’s educational, artistic, and journalistic mission, and the democratic values of open access to information. Learn more at radiopublic.com, and @radiopublic. Calling all entrepreneurs with a sense of mission! Matter Ventures will provide funding and mentoring for technology products and services with the potential to transform public media. Matter Ventures launches with support from KQED, The Knight Foundation, and PRX. Changing media for good. 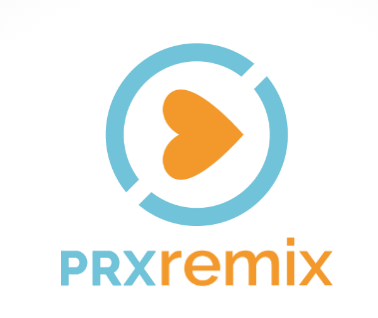 PRX Remix is an experimental radio stream to showcase pieces from PRX.org and develop new approaches to public radio formats and sounds. It is a 24-hour semi-formatless mix of amazing public radio stories, cool podcasts, fascinating interviews, found sound and more. Listen online, broadcast, XM, and mobile (links above). PRX Remix is curated by Roman Mars, producer of 99% Invisible and one of Fast Company's 100 Most Creative People in Business in 2013. Networks is a private website created for fast-moving producers and stations with high volumes of digital content they need to share and store, such as broadcast and streaming audio, text, and images. Networks offers the opportunity to export content to the NPR API as well. Networks are created for groups such as Local Journalism Centers (LJC) and stations collaborating across geographic regions. Networks provides for significant customization: it can accommodate logos, color-related branding and editorial and format categories that reflect the priorities of the stations and producers. 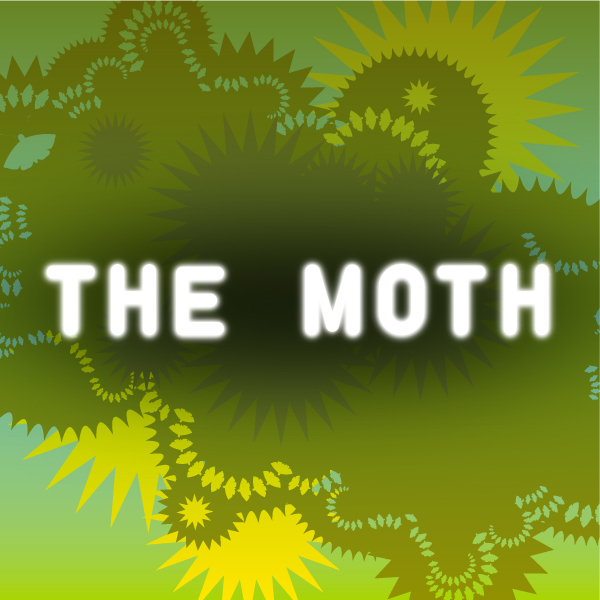 Brought to you by PRX and award-winning producer Jay Allison, each Moth Radio Hour mixes humorous, heartbreaking, and poignant tales that captivate audiences with their honesty and bravery. The new radio series captures the energy and authenticity of an evening of live performance at The Moth woven into a compelling hour of radio. Generation PRX supports youth-produced radio by helping youth radio groups share their work through PRX and by providing a space for training and feedback. GPRX also brings stations to PRX to listen, license, and ultimately broadcast youth-produced radio. Each spring we release the results of the "mostiest" stations, producers, pieces and listeners for the previous calendar year. It's like a zeitgeist, only funkier — and a great resource of what’s selling and who’s buying it on PRX. Story Exchange is a PRX crowd-funding project supported by the Knight News Challenge and a collaboration among PRX, Spot.us and Louisville Public Media. Working from the Spot.us crowd-funding model, PRX is focusing on unleashing station and local audience creativity to identify stories of local importance and then giving listeners a way to support and insure those stories get told. PRX is working with Louisville Public Media and will be expanding the Story Exchange project to other communities and stations in 2011. Pledge drives take a lot of work and planning...but we can make your life easier! The Fundraising Soundbank curates and organizes pledge spots that are ready to air, plus spots that will inspire you to produce versions that make sense for your local station. EconomyStory provides a one-stop shop for finding thoughtful editorial coverage of wide-ranging issues facing the American economy and their global implications. Tools and resources created by the collaboration partners are available for public and station use, and many can be added as widgets to your web site or social networking page. EconomyBeat scours the Web for user-generated content related to the economy and the way ordinary people are reacting to and coping with the recession and the fallout from the financial crisis. The project includes a podcast of PRX producers' economy-related work. U.S. health agencies are seeing a significant increase in H1N1 flu cases this flu season, and FluPortal.org is here to help public media stations cover the pandemic. Visit FluPortal for local and national reports about H1N1 from across the public media system, Web content and widgets for stations to post on their own sites, and resources for covering the pandemic in your state and local community. FluPortal is also gathering news, public information, and data from a variety of government and non-government organizations. The FluPortal blog tracks the latest updates. PRX, with the help of station and indy producers, built a massive collection of audio from the 2008 presidential campaign. The audio was tagged in categories that helped programmers find what they needed, and most is still available for free. Campaign Audio Curator Charles Lane worked with PRX to find, select, annotate, and promote public radio and other audio material on Campaign ‘08 and related issues. The collection includes produced pieces, interviews, raw audio from campaign appearances, issue-based and local/regional stories that can be edited or excerpted for re-use by stations and other project partners. BallotVox featured smart local perspectives on the 2008 US presidential campaign. It exists as an extensive archive of the best blog posts, videos, and pictures created by regular people — the best social media about the '08 candidates and issues based on close observations in towns and communities. It highlighted the voices of interested citizens rather than professional journalists. 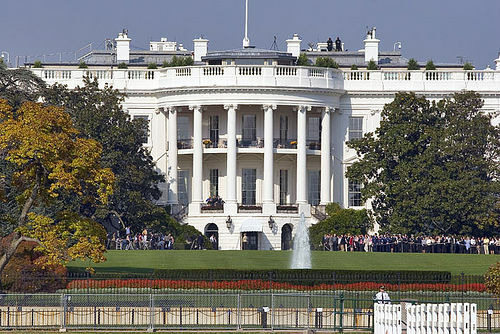 The site "stands as a record of the hopes that regular people expressed throughout Campaign ‘08. What they thought and fought about during the campaign and the transition and the inauguration." - BallotVox Curator Katherine Bidwell. 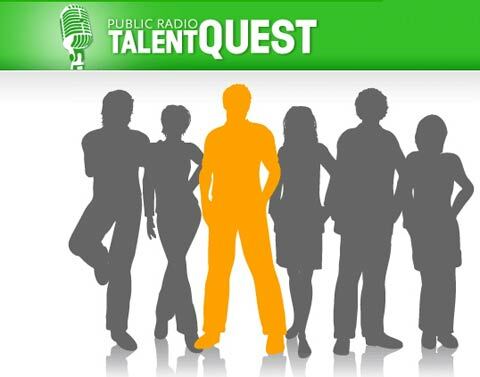 Hit national programs State of the Re:Union and Snap Judgment began as entries in the Public Radio Talent Quest. In 2007, CPB funded two teams, PRX and Launch, in the search for exciting new talent for public radio. 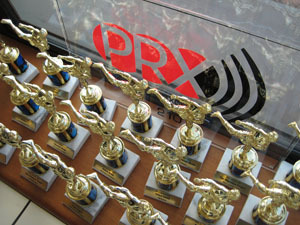 PRX received over 1,458 submissions from all over the U.S. Judging involved several rounds of audio submission, and three winners from PRX were announced. Each of the winners received $10,000 to fund pilot programs: Curiosity Aroused from Rebecca Watson, Snap Judgment	from Glynn Washington, and State of the Re:Union from Al Letson. CPB then chose to continue to fund Al and Glynn in production of new episodes and to further develop their programs for national distribution. Pubcatcher is a simple tool that allows public radio listeners to subscribe to podcast feeds of their favorite programs. 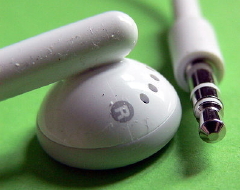 The audio files are automatically downloaded onto your computer so you can listen to them any time. You can even choose to have them loaded onto your iPod.